One of the most prolific designer of his generation, Karim Rashid has become an epitome of creative design and technology. 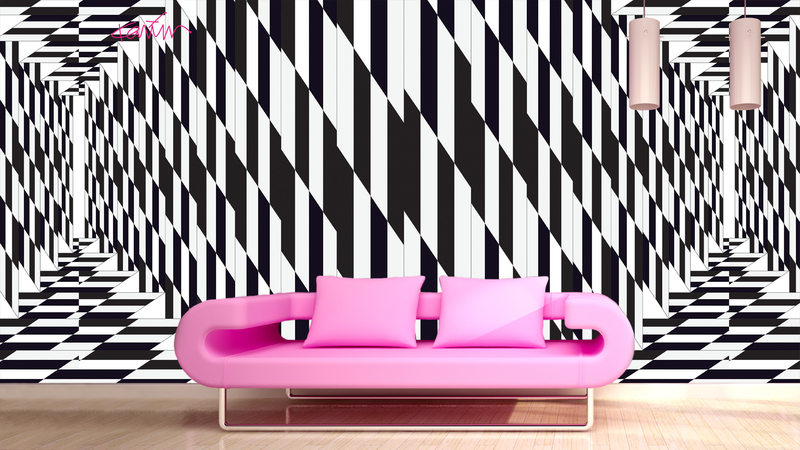 Karim Rashid is a style setter and a man of many talents- he is an industrial designer, architect, a decorator, an artist, a writer, a fashion designer, a lecturer and believe it or not a DJ too! Constantly trotting around the globe, this versatile designer has designed salt shakers to light fixtures to sofas and poufs. He has worked in nearly 40 countries, for brands that strike envy like Giorgio Armani, Audi, Toyota, Kenzo, Magis, Prada, Sony, Swarovski, Alessi, Artemide, Veuve Clicquot, Zanotta, Audi, Horm, Cappellini, Carolina Herrera, Edra, Egizia, Estee, Foscarini, and Bonaldo. His portfolio includes over 3,000 designs in production and over 300 awards. His products are featured in 20 permanent collections at various galleries around the world. 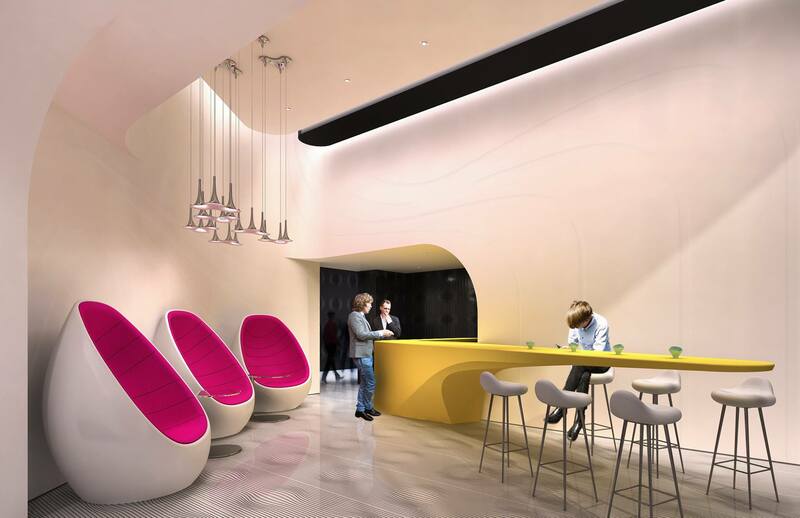 Karim Rashid is noted for his futuristic designs and products with bold color schemes. The Egyptian-born, Canadian-raised designer continues to stun the world with dynamic designs. His designs are all about exploring and experimenting with nature, evoking human emotions and challenging the existing norms and mindset.